Ambientblog is very proud to present this new and until now unreleased Machinefabriek track called Transform II as an exclusive (and FREE) download. This 17:05 piece is created using samples from Michel Banabila‘s track Transform (from his latest album Everywhere Else Is Just Right Here, more info below). Michel Banabila and Rutger ‘Machinefabriek’ Zuydervelt have collaborated for a long time now. They released result of their fruitful cooperation on four albums: Banabila & Machinefabriek (2012), Travelog (2013), Error Log (2015) and Macrocosms (2016). (Rumours are a new release may be in the making but no details about that are available yet). The two clearly share an artistic musical vision, and their different approach and perspective merge very well and add an extra adventurous layer to the result. Transform II is Machinefabriek‘s vision on the original (much shorter) Michel Banabila track. Rutger Zuydervelt takes the original and almost tearing it apart, then rearranging the details in a different way. The result clearly be recognised as a Machinefabriek work: Banabila hesitates to call it a ‘remix’ because it must be seen as a complete new work. But it also remains true and respectful to its Banabila roots. It’s a deep dive into electronic abstraction, but near the end of the track Machinefabriek introduces a ‘signature Banabila sound ‘: the melodica. It makes you feel as if you’re coming up for air again after a fascinating exploration of an underwater world. 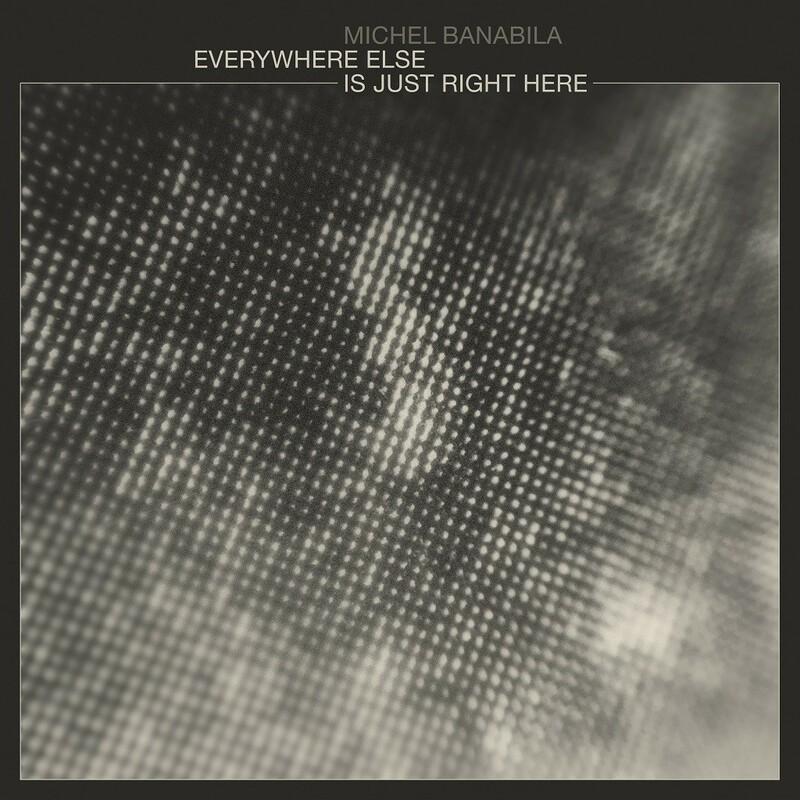 Michel Banabila has released music since 1983 (that’s 35 years now, mind you!) and if you delve into his back catalogue you’ll discover an interesting development. Inspired by the explorations from Brian Eno/David Byrne, broadening his musical visions across many genres and borders, he created experimental music, music for theatre, dance and films, world music and sometimes music that could be classified as ‘new age’. Experimental but also accessible, balancing serious art with zany humor, comprehensible yet unorthodox. His strength – a diverse output across many genres – in fact became also a weakness in terms of marketing: unable to pinpoint him to their own preferred genre, ‘serious’ music lovers often ignored his musical genius. In my opinion Banabila never really got the recognition he deserved to get, especially in his ‘early years’. But over time, and due to his untiring perseverance, that has changed. Banabila’s music has changed too. 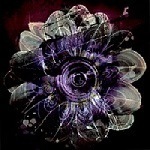 His output became more experimental. His music slowly evolved (or dissolved – after al that’s just a matter of perspective) into ever more abstract electronics. 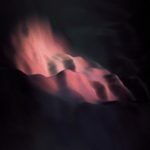 In recent years, his debut album Marilli was re-released in 2017 on Seance Centre, other early works were compiled on Bureau B in 2016, and Voiznoiz recently saw a beautiful rerelease on Steamin’ Soundworks. At first, this renewed interest in his early material confused Banabila: this was music from the past, this is not what he stands for now, musically. But possibly the renewed interest in his musical past also triggered something. 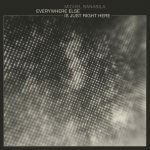 On Everywhere Else Is Just Right Here Banabila revisits (and perhaps even re-animates) his own musical past, and connects it to his current musical vision. There are ‘abstract’ tracks, and these are arguably the ones that are mostly connected to his recent output. But there are also tracks that resemble his early work: rhythmic, filled with surprising (often found environmental) sounds, all presented in a wide-open production. Music with a very strong ‘theatrical’ quality. The two closing tracks are not new but remasters from Des Traces Retrouvées II and III (1985/1987). They somehow complete the circle. Banabila reinventing himself feels like coming home. But I guess we can safely assume that he won’t be staying ‘home’ too long: after all ‘change is the only constant’. Everywhere Else Is Just Right Here is a digital-only release. 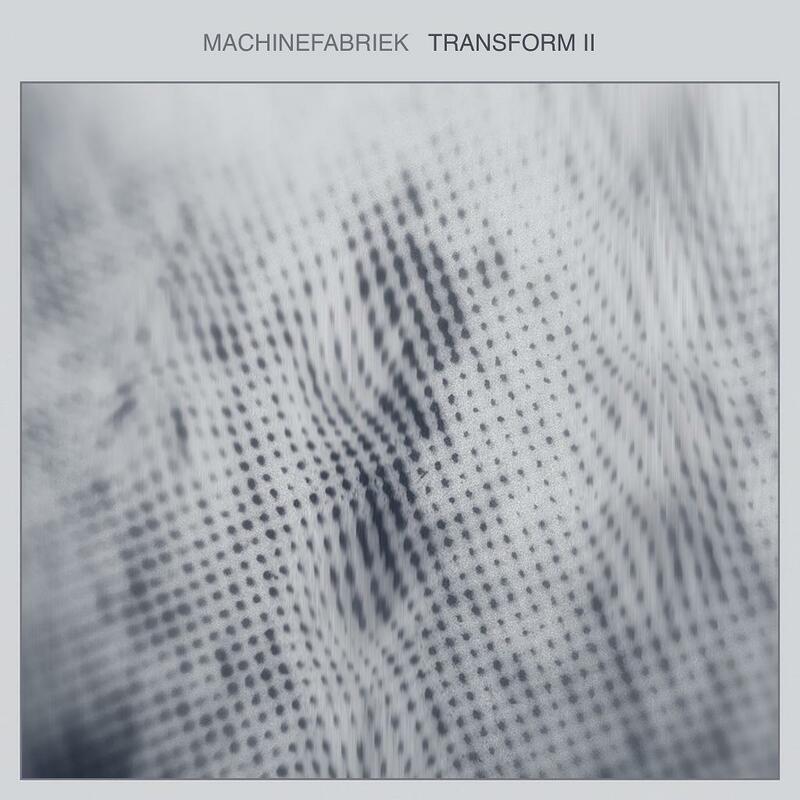 I ‘highlighted’ the Transform track below because it’s interesting to compare it to the Machinefabriek rework. But it may not be the most representative track from the album, so I strongly recommend to check out the rest too.